What was once an railway goods warehouse is now one of Manchester's most dynamic shopping destinations. 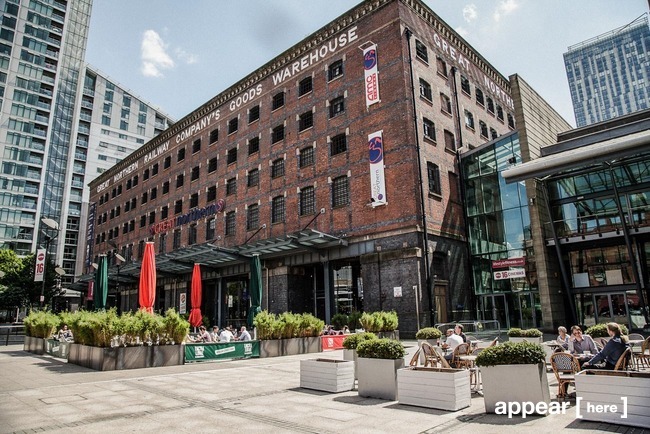 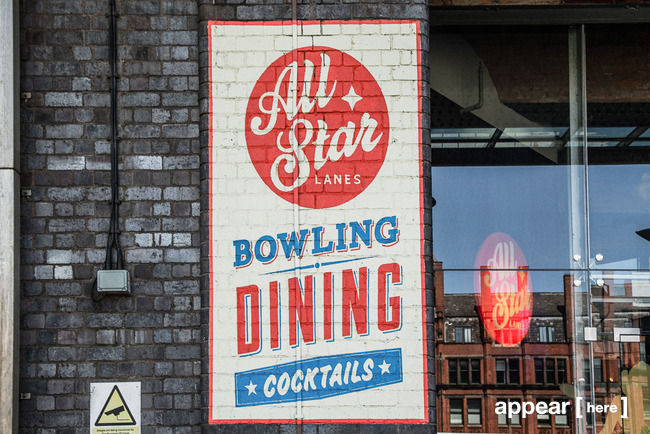 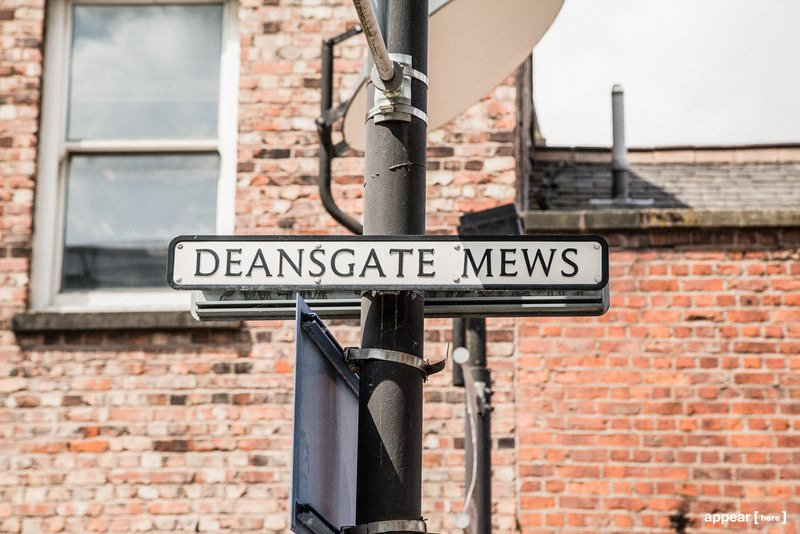 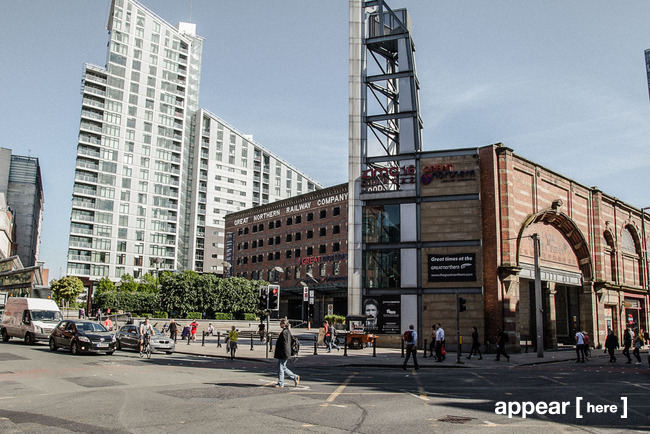 This grand, industrial style building holds its ground against more modern shopping centres and is one of Manchester’s most distinctive sights. 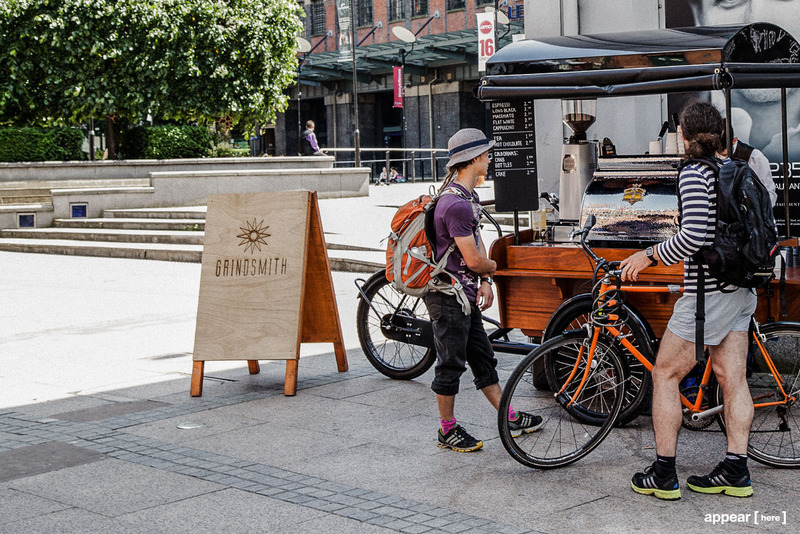 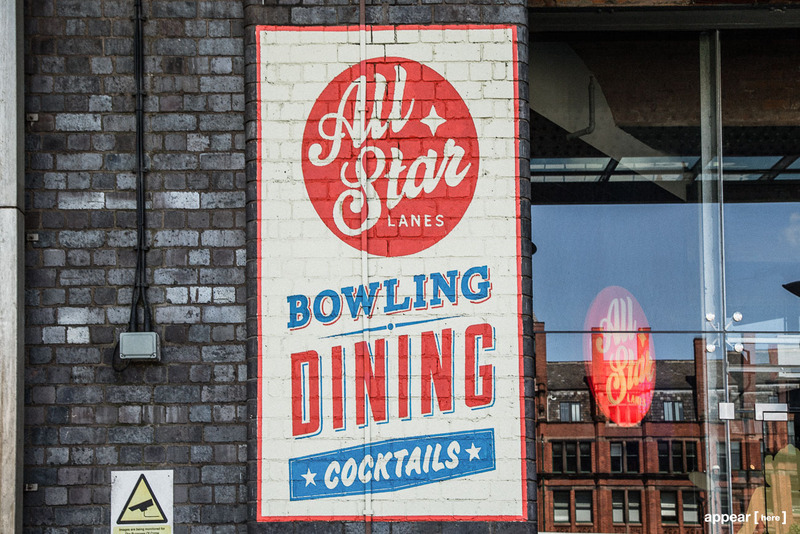 The Great Northern Warehouse plays host to a selection of major homeware brands, including Feather & Black and Wesley & Barrell, alongside a buzzing social scene, boosted by its line up of bars, restaurants, cinema, bowling alley and casino. "Nice mix of old and new buildings, it's somewhere good to relax plus there are loads of good bars." 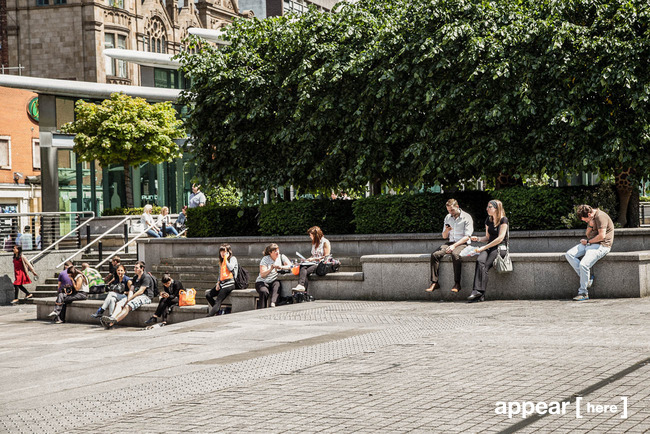 "It's a good outdoor space, with lots of potential, great for going to the cinema or just to meet friends."